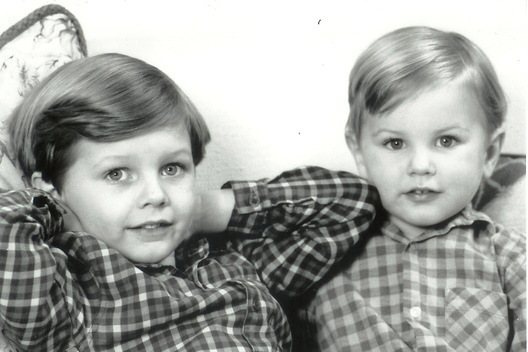 James and Harry Wentworth-Stanley drove to their father’s house for a Christmas party. Harry feel asleep in the car. That day would be the last time Harry would see his older brother. After arriving, Harry went to grab beers for his brother and himself. While he was rummaging in the kitchen, James went to their father’s safe, removed a shotgun and walked outside. James Wentworth-Stanley committed suicide Dec. 15, 2006. He was 21 years old. “I think about him every single day,” said Harry, a 27-year-old chartered surveyor in London. “It doesn’t feel like ten years have passed. … That day completely knocked us all off-guard as a family. James, a student at Newcastle University, had been depressed and out of sorts following a minor operation to correct a varicocele, an abnormal enlargement of the veins draining one of his testicles. He went to a National Health Service walk-in center looking for help. Instead, he was sent to an A&E (the UK equivalent of an emergency room). There, he sat in the waiting room. He eventually left after not being seen to. The James Wentworth-Stanley Memorial Fund was created in James’ legacy in an effort to erase the stigma surrounding mental health issues, and to raise awareness and provide aid to those suffering from depression and suicidal thoughts, particularly among men in the United Kingdom. According to the fund’s website, suicide is the greatest cause of death among young men (ages 15-35) in the UK. In an effort to increase available and proper help to those suffering from depression or having suicidal thoughts, the charity plans to open walk-in crisis centers called James’ Place. The first one is set to open in Liverpool in 2017. 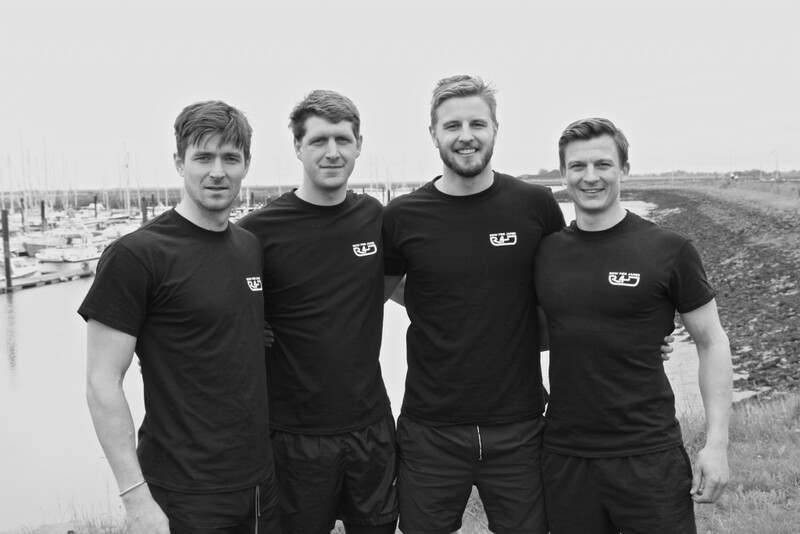 To help promote the fund, raise money and increase awareness regarding mental health, Harry and three friends will row 3,000 miles across the Atlantic Ocean in the 2016 Atlantic Challenge that begins Dec. 14. The event, the creation of Sir Chay Blyth who rowed the Atlantic with John Ridgway in 1966, begins at the Canary Islands and ends in the Caribbean. Rowers can participate solo, in pairs or as teams of four. Wentworth-Stanley will be participating with friends Sam Greenly, Toby Fenwicke-Clennell and Rory Buchanan as team Row For James. While Harry and Co. aren’t professional rowers by any means, they’ve been hard at work in the gym and on the water the past 12-15 months preparing for this taxing physical and mental feat. Harry said relying on one another will be the biggest key. Elaine Hopley has always had a fascination with the water. A resident of the Scottish town of Dunblane, she spent a lot of time sailing, canoeing and paddling around the country and Wales whilst growing up. Her father, John, owned a boat.